This should hopefully help you realise the importance of understanding the numbers in your business. It is an area people find difficult and I would suggest that at the least, you get an accountant in to give you some ideas. Not so long ago, I went visiting a local client where I had been invited to help her move her business forward. Sally (Let’s call her) considered her problems to be lead generation and conversion ratios so we were going to brainstorm marketing and sales strategies and put some sales scripts in place. Of course, as you probably have guessed by now, the problem was not what she thought it was. As we were going over their numbers, I realised that her business was not actually making that much profit even though they were pretty busy with orders and her sales team (everyone in the business 🙂 ) were converting people over just fine. I then requested to see their books and realised that though they were making a lot of sales, they were not actually making that much in profit overall. Sales – This is the total value of everything you sell in your business. It can also be called revenue or turnover. In my client’s case, Sally’s business had sold about £200,000 in the preceding 12 months and she was feeling pretty proud of it. Gross Profit – This, of course, is the difference between the sales and the cost of goods sold. So, again, in this client’s case, it was £60000. – Not bad for a business that started 12 months ago, right? Net profit – The profit left over after expenses are taken out was only £8,000. Not so happy now, was she? She had paid herself only £9000 for the year. She realised at this point that a lack of accountability surrounding the expenses had caused her to make hardly any profit even though the whole team had been working pretty hard. There were also a few other issues surrounding how the jobs were being done which resulted in an inefficiency of time and materials used. Anyway, we investigated properly, created training programs for staff as well as checklists and she more than doubled her business the following year. 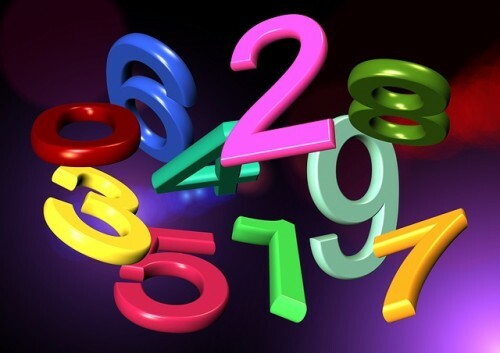 So, where are you at with understanding the numbers in your business? It can be tough and frankly, it may not be the most interesting thing to do. However, it is essential to know what is going on under the hood or else you end up mistaking margins for mark-up and other silly things.